My grandfather Ray Kirk used to drive me up Cole Branch and tell stories about his mother’s family. Today I came looking for a cemetery…and found a cave. 21 October 2017. Photo by Mom. 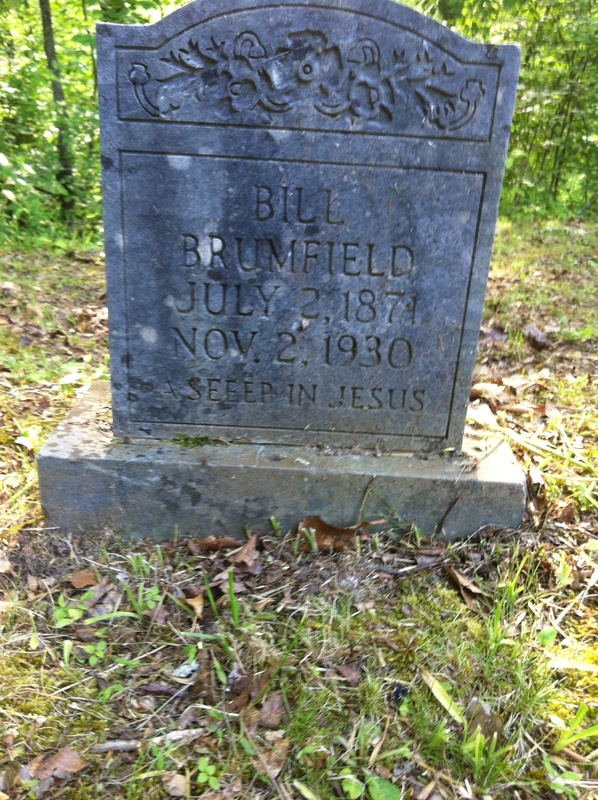 My great-grandmother Eva Brumfield was raised in the lower section of Cole Branch. 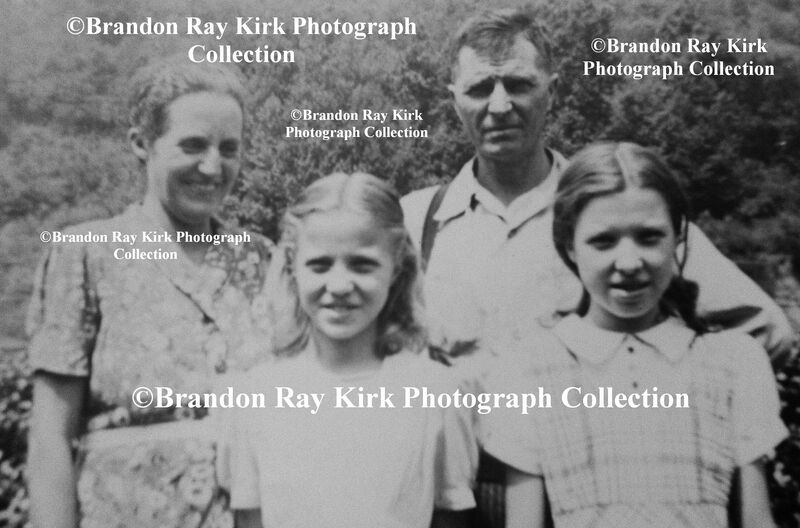 My great-grandfather Pat Kirk courted her by crossing the ridge from Piney Fork. He passed through here. They were married at Cole Branch in 1911. Photo by Mom. My great-great-aunt Cora (Brumfield) Black lived near here. 21 October 2017. Photo by Mom.